Dux designed best excel to access converter software which has simple feature to convert excel file database to access database. 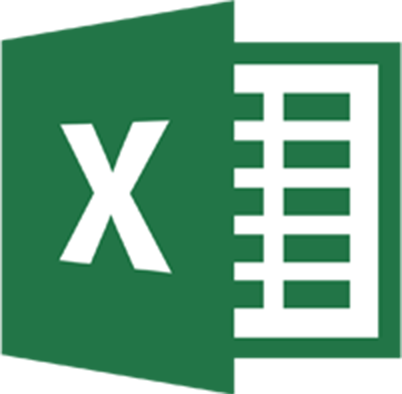 Import MS Excel to Access file database. Easy to exporting excel file data to Access database. 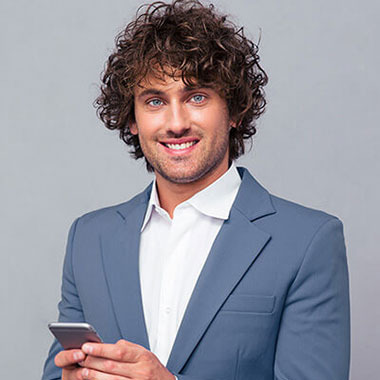 Immediately identifies to Convert XSLX file database to Access file data. Under demo you can save 25 excel rows data to MS Access. Guide method how to convert XLSX file data to MDB file format. 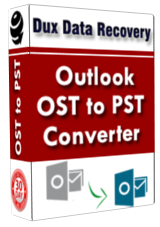 Dux Excel to access converter tool recover single and multiple detail from excel worksheet and convert excel file database to PST outlook with rows data of XLSX file and also support office 2019 without any mistake. Dux MS excel to access database converter software has smart technology to fix excel data and carefully convert excel to access database with whole data of excel file and also run on all version of XLSX file. This excel to access converter software that is capable to convert excel file data to access file format as it also support password protected excel file and extract excel file data and save them into healthy access file. I suggest you for convert excel file data to access format then try Dux best excel to access converter tool which has power to export excel file data to MDB format… Thanks Dux team……….